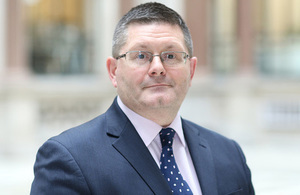 Mr Roderick Drummond has been appointed Her Majesty’s Ambassador to the Kingdom of Bahrain. Mr Roderick Drummond has been appointed Her Majesty’s Ambassador to the Kingdom of Bahrain in succession to Mr Simon Martin CMG. Mr Drummond will take up his appointment in August 2019.